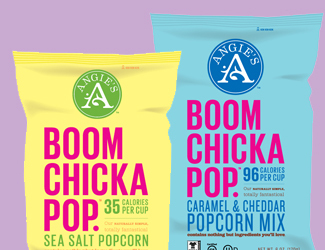 Angie’s Kettle Corn is a Minnesota-based manufacturer and marketer of artisan kettle corn. 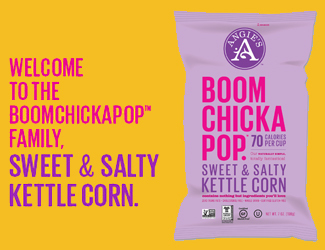 Founded in 2001 by husband and wife Dan and Angie Bastian, Angie’s Boomchickapop is now a national brand distributed in natural food, grocery, club and mass retail outlets in all 50 states as well as in Canada. 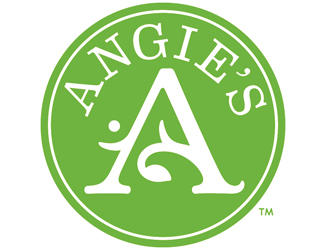 Angie’s products are all natural, made with no chemicals or preservatives, and no artificial flavors or trans-fats. 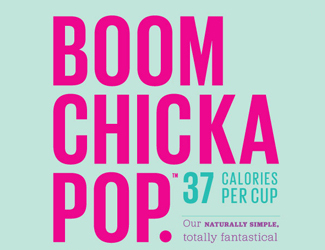 Boomchickapop is offered in a number of flavors including Sea Salt, Lightly Sweet, Sweet & Salty Kettle Corn, Caramel & Cheddar, White Cheddar, Salted Caramel and Sweet & Spicy. Delicious seasonal Holidrizzle products include White Chocolate Peppermint and Dark Chocolate Sea Salt. Angie’s company supports local, regional farmers and sustainable agriculture, and sources its ingredients from Midwestern providers. 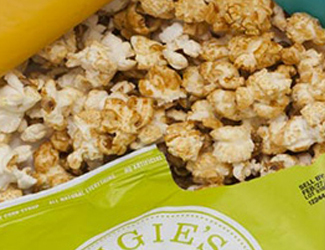 Sherbrooke invested in Angie’s Kettle Corn in May 2011 and sold the company in 2014.